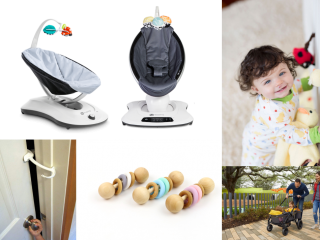 We know that it can seem overwhelming to register for everything you may need for a baby; so, we’ve broken all the necessities down into your Top 5 Must Haves for every category you may need. 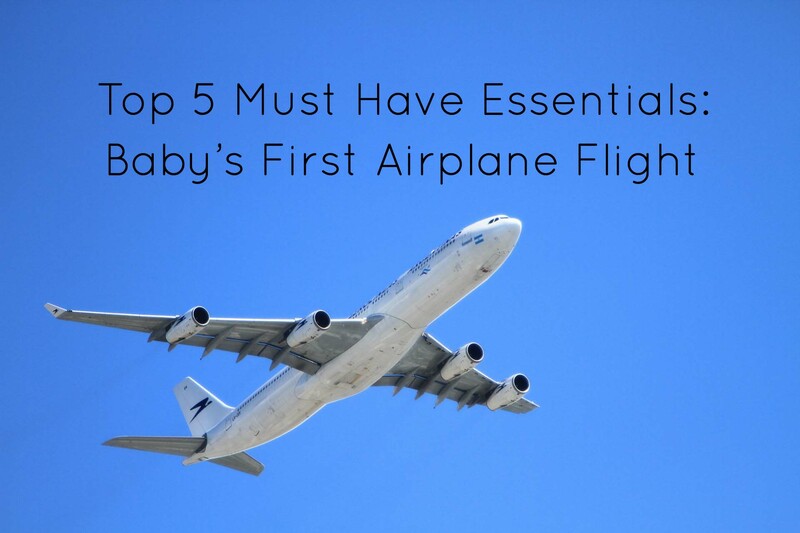 Today we’re covering the Top 5 Must-Have Essentials for Baby’s First Airplane Flight – don’t forget to add them to your registry! Head to the bottom of the post for a handy checklist you can use to make sure you don’t forget any of these Top 5 Must-Have Essentials for Baby’s First Airplane Flight. 1. Little Giraffe Leg Warmers: Okay, so we know this isn’t your typical travel essential, but we can explain. 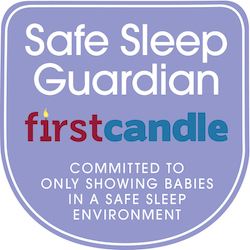 Often times when traveling with baby, especially on an airplane, the weather, temperature, and overall air of the airplane can shift quickly. There isn’t always enough time to change baby’s clothes if they’re hot or cold, so we’re loving Little Giraffe Leg Warmers for baby’s first airplane ride. You can carry them easily in your purse or bag and if baby gets cold, just slip them on – and slip them off later as the temperature rises. 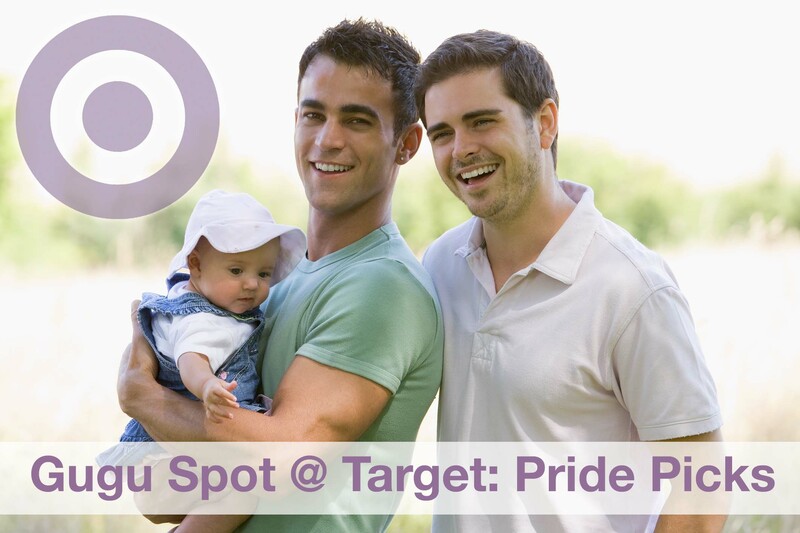 Hint: you can also use them on baby’s arms too. 2. J.L. Childress Car Seat and Stroller Travel Bags: There are many different ways to travel with your car seat and stroller: you can check them as luggage, gate check them or bring them on the plane. The family team at J.L. Childress offers universal, airline certified car seat and stroller travel bags for every occasion! Their Ultimate Car Seat Travel Bag is the highest-rated car seat bag with backpack straps and full padding, and is perfect for checking your infant car seat as luggage. 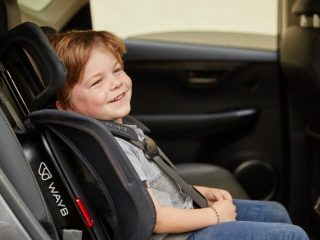 Their NEW Deluxe Spinner Wheelie Car Seat Travel Bag features four 360-degree spinner wheels and full padding, perfect for larger car seats and frequent travelers. 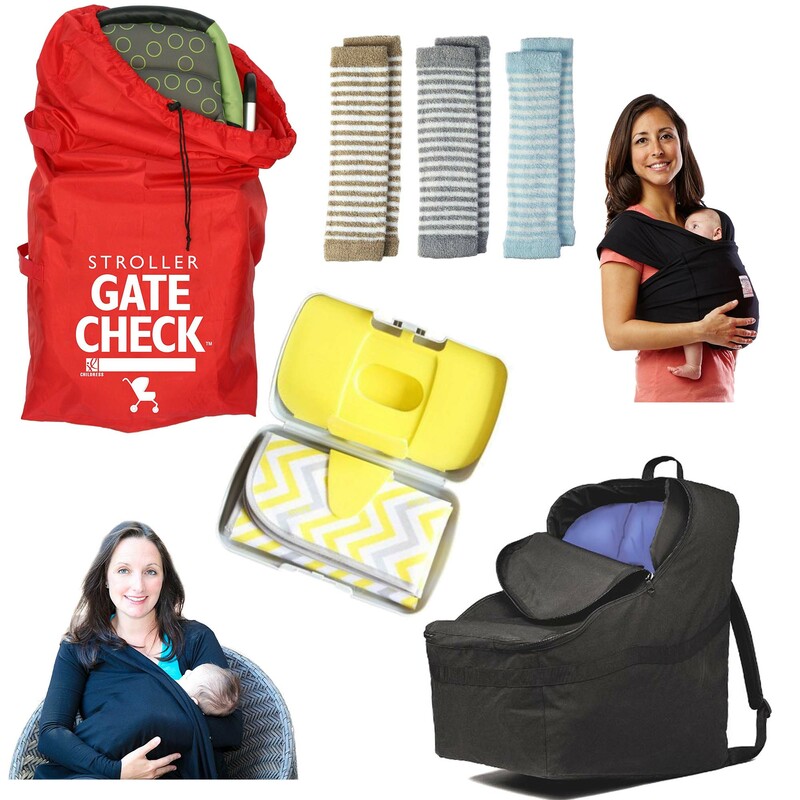 Their Gate Check Bags for Car Seats and Strollers provide much-needed protection from dirt, germs, water and damage and are perfectly compact to store in your travel bag. Also seen in: Ultimate Registry for Flying with an Infant. 3. K’tan Baby Carrier: When you’re navigating the airport with a baby, you’re going to want to wear said baby so you can have your hands free! We’re huge fans of the K’tan for travel, as it’s lightweight and can easily be stuffed into any bag when not in use. It’s super comfortable for mama or daddy as well. Need to calm a crying baby on the flight? Walk up and down the airplane aisle wearing your baby in the K’tan and you’ll be good to go! With its patented double-loop design, the Baby K’tan slips on like a t-shirt – no fuss, from the baby or yourself – the K’tan makes babywearing as simple as can be. Also seen: Babywearing Essential – Baby K’tan Carrier. 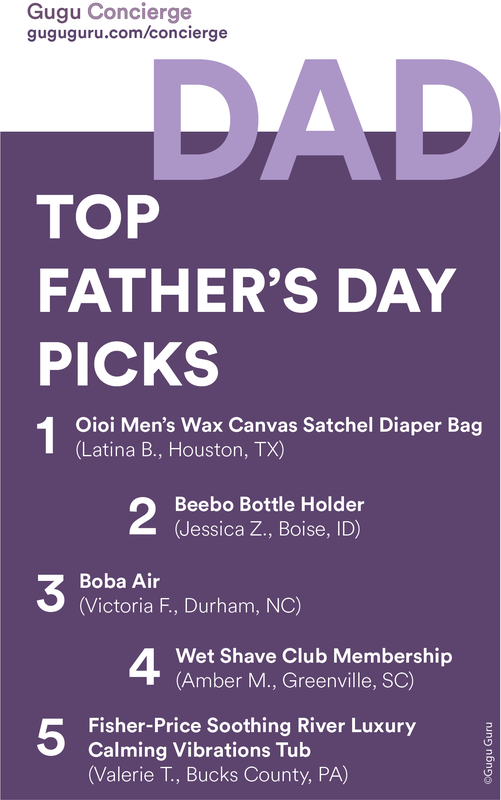 4. b.box diaper wallet: When traveling, quick diaper changes are a must! We’re big fans of the b.box diaper wallet because it is the only diaper wallet with a built in wipes compartment and dual access to wipes. Wipes can be accessed inside when it’s change time, or if you need to quickly clean little fingers, grab a wipe from the external hatch. 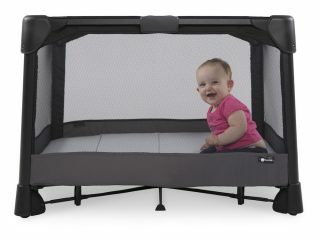 The wallet comes with an easy to clean changing pad and plenty of room for storage for two disposable diapers or even a spare change of clothes. Also seen: Summer Travel Must Haves. 5. Goodbody Goodmommy Multitasking Cardigan: Going through an airport means carrying excess documents, food, tickets, and things you simply cannot lose. We’re loving the Goodbody Goodmommy Multitasking cardigan for travel, as it’s chic enough to get you into first class, but also a nursing cover, babywearing cover, and super soft for mama’s skin. If you’re going to be holding a baby on your lap during the flight, we highly recommend getting a Cardigan, as it can be a blanket for baby, too. Plus, it has POCKETS, so you don’t have to lose everything in your hands! Also seen: Mom Style Essential – Goodbody Goodmommy Multitasking Cardigan. Looking for tips on travel? 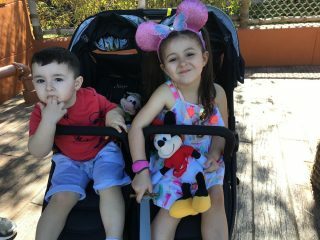 We’re big fans of the BABYZEN YoYo Stroller – especially for flights. 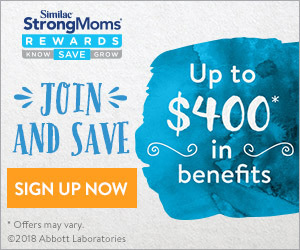 Flying domestically with a baby or toddler? We can help with these handy tips! 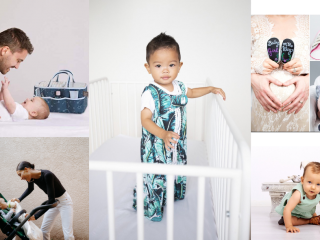 The ultimate registry for flying with a baby! Summertime travel must haves for baby. Crazy Life With Littles has an awesome checklist for traveling with babies and toddlers. 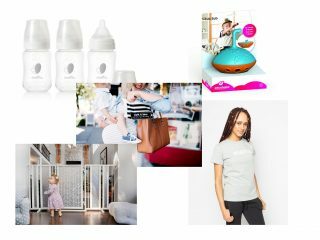 My Wife Styles has her own Must Haves post all about traveling with a baby or toddler. 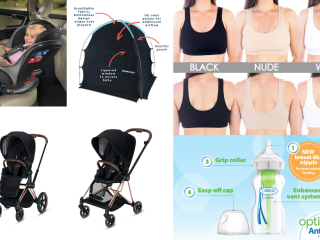 Veronika’s Blushing has a handy list of 5 items you need for traveling with baby. Whiskey Tango Foxtrot has an awesome guide of ways to keep baby or toddler busy on a plane. Oh Happy Play has wonderful tips on traveling with your little one. Thank you to J.L. Childress, Baby K’tan, Little Giraffe and b.box kids for making this sponsored post possible.